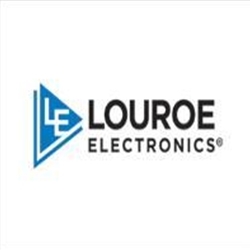 The Verifact B Microphone from Louroe Electronics is an omni-directional, electret condenser microphone that is designed for ceiling or wall mounting. 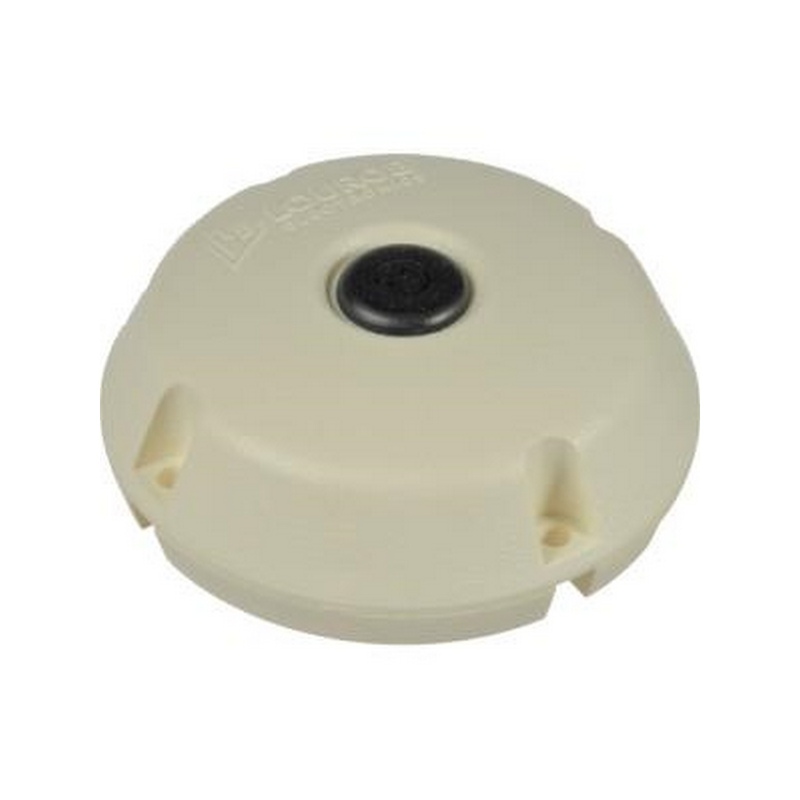 Housed in a high-impact ABS dome, this low impedance microphone can pick-up sounds from within a coverage area of approximately 15' (4.57m). It comes with a built-in preamp with a sensitivity switch for lowering gain, and is suitable for use in convenience stores, warehouses, booking rooms, interrogation rooms, hospital observation rooms, parking structures, casino soft count, or anywhere CCTV cameras are installed. Note! When this equipment is used as part of an audio monitoring system, the law requires that the public be given notice of AUDIO MONITORING ON THE PREMISES. A decal notice is included with each microphone. This disclaimer must be affixed, in plain view, at all entrances where the microphones are installed. 2-conductor 22-gauge shielded cable with a 24-gauge drain wire. 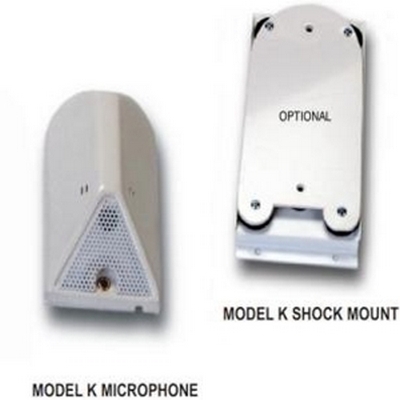 The Verifact Model K is a dynamic line level microphone with a modified omni-directional pattern. The modified pattern is one in which the audio pick up is more from the front of the microphone and less from the sides and back. 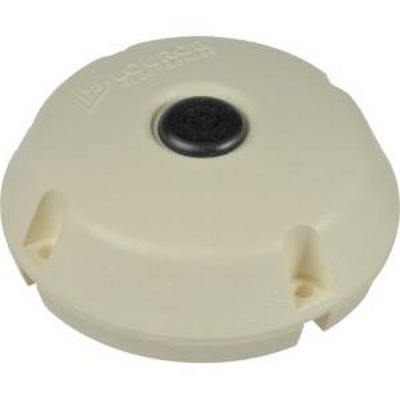 It is especially designed for areas with excessive background noise or where the ambient sound level is high. 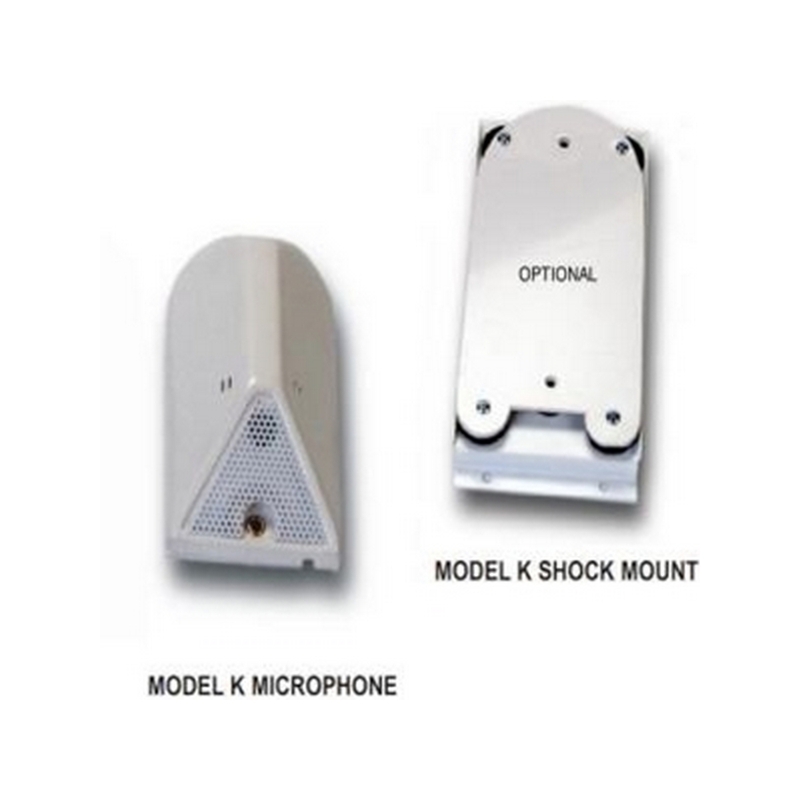 The Verifact Model K is pre-amplified, produces line level output and is compatible with all Louroe audio base stations and interface adapters. Verifact K shock mount is used when the microphone is installed in transportation vehicles such as buses, trams and paddy wagons. It reduces vibration, resulting in improved live and recorded audio.